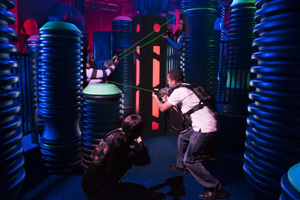 FUNFUZION is the place where you can create your own FUNTASTIC experience. 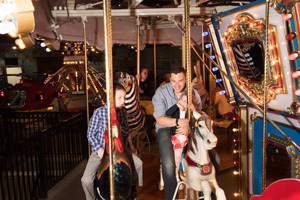 We’re open 7-days a week including holidays, so … the FUN is ongoing rain or shine! 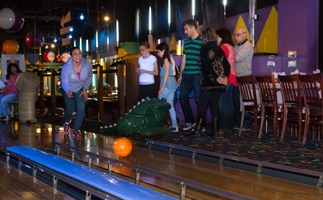 FUNFUZION is Westchester’s ONLY Indoor Amusement Park that offers 5-distinctive entertainment venues under one roof. 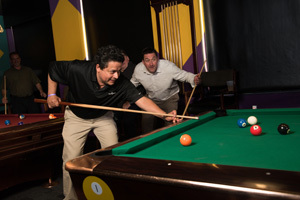 Choose or FUZE your FUNTASTIC experience from Video Games, Rides, Lazer Tag, Glow-in-the-Dark Bowling, Billiards, Yucatan Mini Golf ( Handicap Accessible ) and Ping Pong. 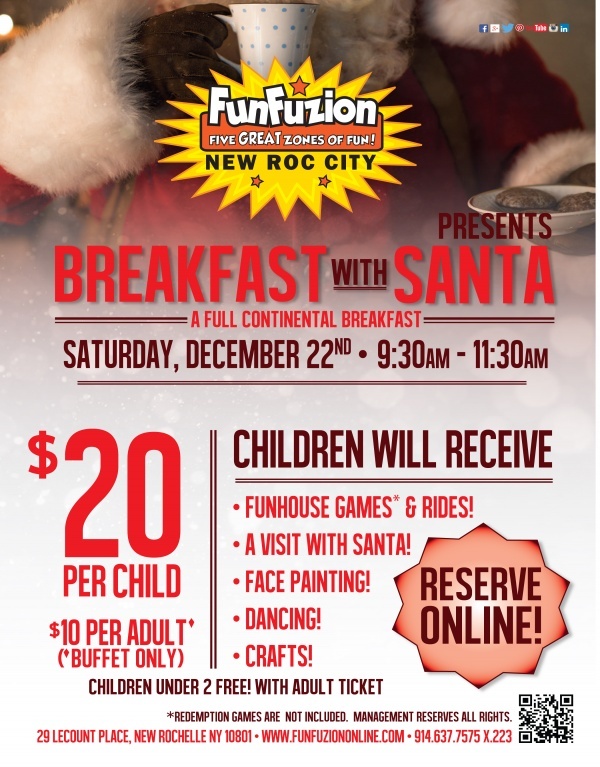 Enjoy a continental breakfast with us and meet Santa and his elves on Dec. 23 from 9:30–11:30am! Take selfies with Santa and his elves while you boogie down the Cha-Cha Slide and limbo below the Limbo Stick. 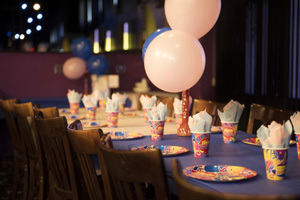 We can also put together a unique party experience for your December birthday child and friends. 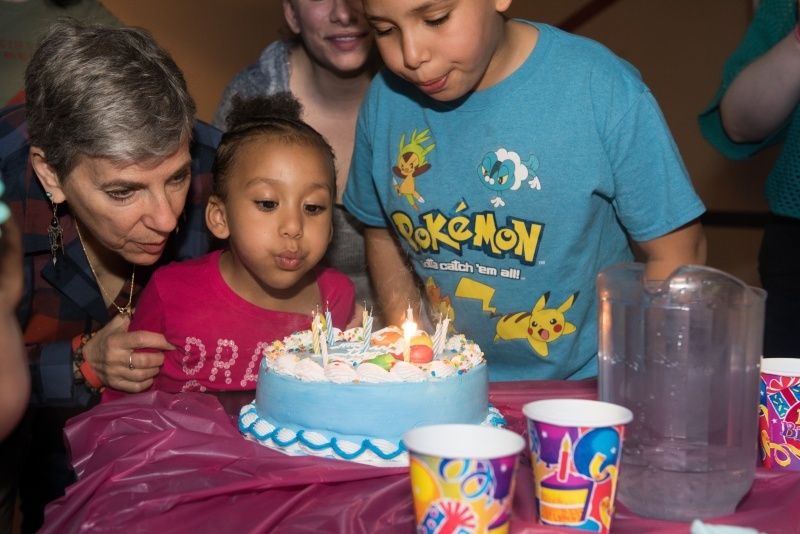 We have Lazer Tag,bowling, miniature golf, and arcade fun throughout the holiday season.